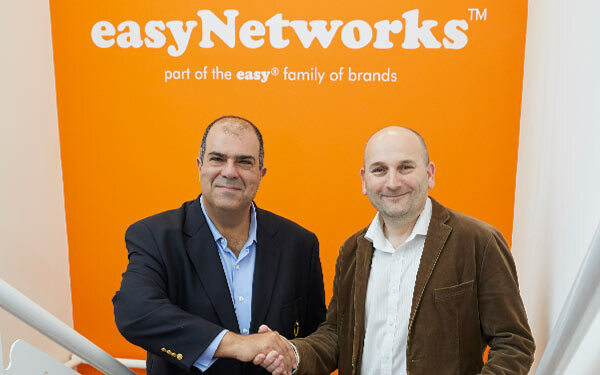 homepage / Stelios says / A big welcome to easyNetworks! 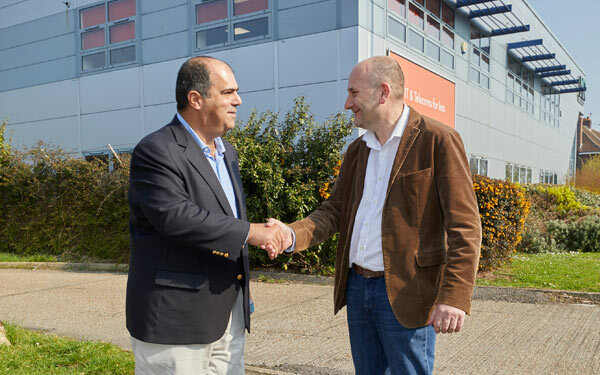 Last Saturday Sir Stelios visited Portsmouth-based easyNetworks – the latest addition to the easy family of brands. 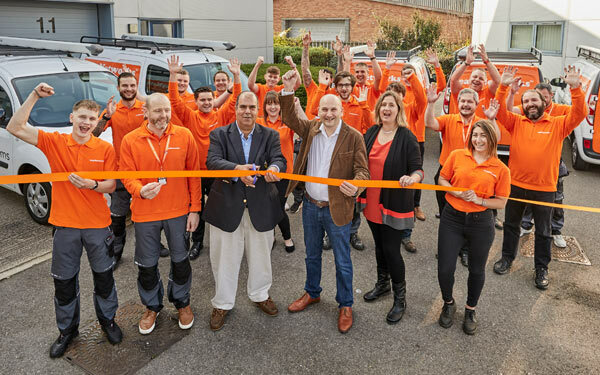 Specialising in fast and efficient installation of telephony and internet infrastructure as well as CCTV equipment, easyNetworks has grown into one of the largest and best trusted independent suppliers to businesses of all sizes.